FIRTH – The results of the Huskies Invitational Track meet are now in and following are the results. The turnout was less than what was expected, due to the meet being changed from North Fremont High School to Firth High School due to weather and the conditions of the track in Ashton. IDAHO FALLS — Water and transportation were among issues of specific importance to Bingham County addressed by Idaho Gov. Brad Little Thursday afternoon during separate stops in Idaho Falls and Pocatello. Do a column on the most influential rock music artists, I thought. You did it on country music, why not rock? Yeah, that’s what I thought to myself. BLACKFOOT — The Snake River may look frighteningly high in some places this week, but officials are keeping a close eye on water levels and are taking steps to stay away from flooding conditions in the future. 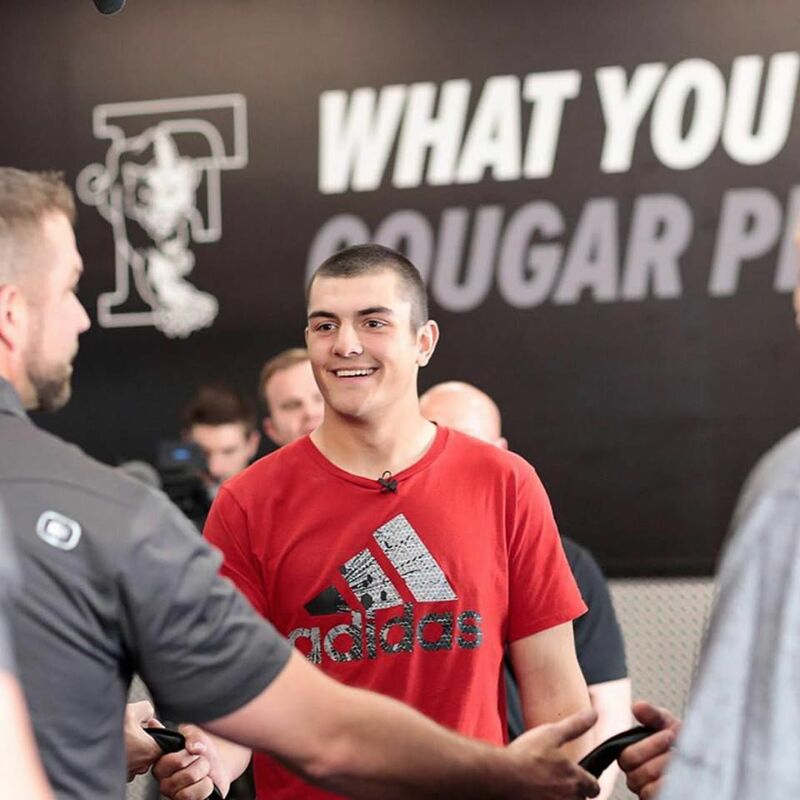 FIRTH – Several years ago, there was a special athlete at Firth High School. He wasn’t the best or the fastest in his two sports of football and wrestling, but he was the one with the biggest heart. BLACKFOOT – There are a lot of movies out there that are sequels or remakes, and very seldom is the second time around as successful as the original. BLACKFOOT — Throughout the year, it’s easy for kids of all ages to turn to playing endless video games or watching too much television. 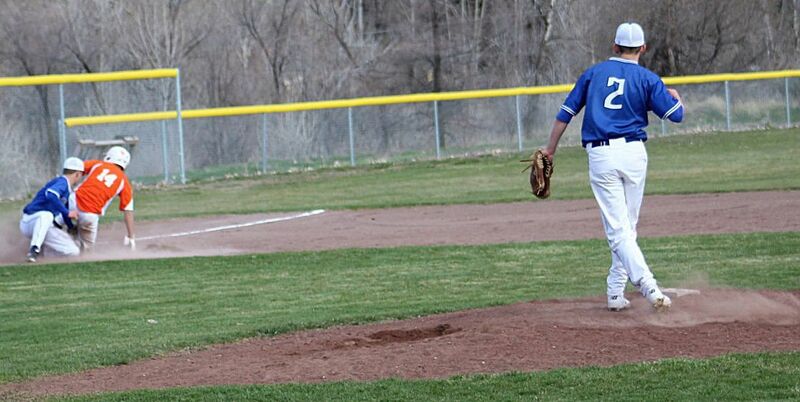 FIRTH – Winning is becoming a habit for the Firth Cougars baseball team. Playing their third game in as many days Wednesday, the Cougars welcomed the Declo Hornets for a friendly non-conference battle and Firth made short work of it. FIRTH – At some of the smaller schools around eastern Idaho, there are brothers and sisters that sometimes play the same sports and are needed in order to make the sports work. IDAHO FALLS – Just one day after claiming the top spot in the High Country Conference, the Blackfoot Lady Broncos were right back after it Wednesday, riding a nine-game winning streak and facing a familiar foe in the Idaho Falls Tigers. 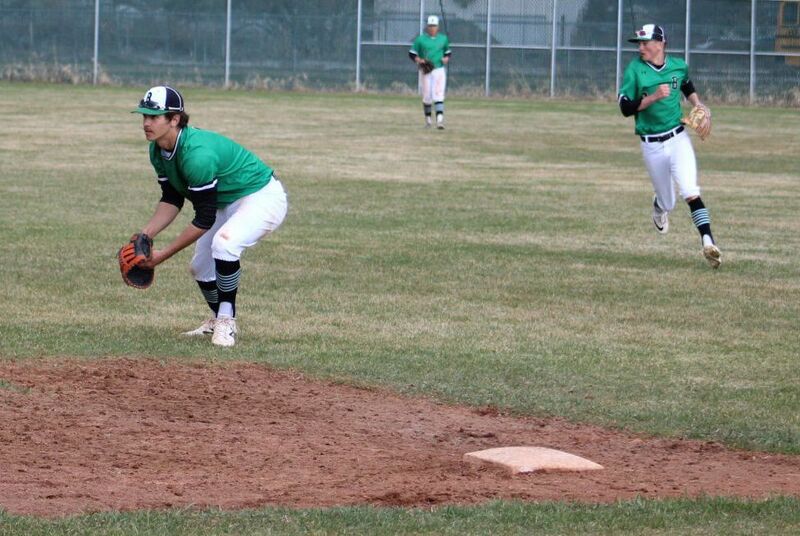 FIRTH – In a game that has been marked on calendars all spring long, the Firth Cougars and Challis-Mackay RiverCats met to settle who was the best team in the Nuclear Conference Tuesday. BLACKFOOT – The Blackfoot Broncos were well aware that Idaho Falls, along with Bonneville, are the two teams to beat in the High Country Conference this year. We’re almost two weeks into this new endeavor now, and it truly feels like things are coming together for the good. Kinks are being worked out.